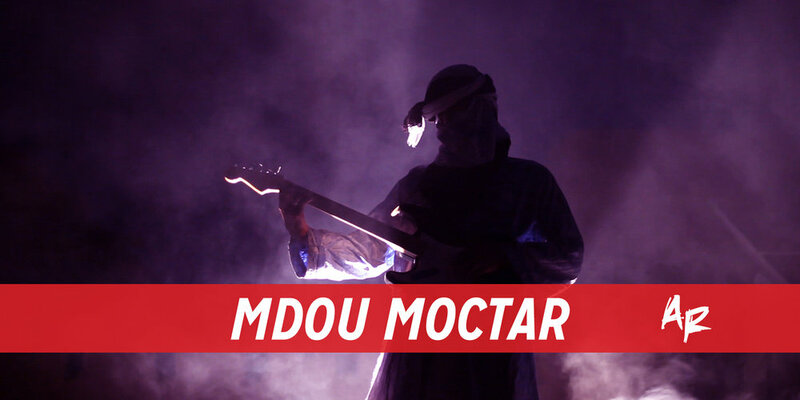 Mdou Moctar stands out as one of the most innovative artists in contemporary Saharan music. His unconventional interpretations of Tuareg guitar have pushed him to the forefront of a crowded scene. Saharan rock has become one of Africa's biggest musical exports and Mdou has earned a name for himself trading in unrelenting grit with no qualms about going full shred.